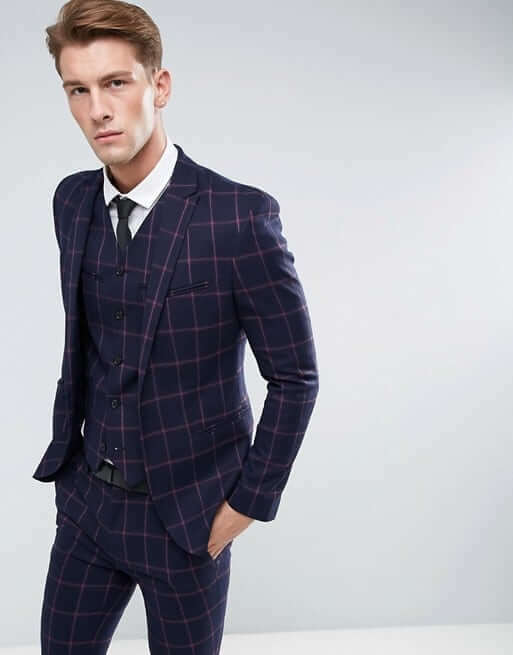 A checked suit has recently arisen to be a popular choice in the fashion world. Its versatility means that gentlemen can use various ways to mix and match with the checked suit for different occasions. In this season, the checked suit is appearing in both men’s and women’s clothing! It is not only one of the all-time hot picks, but also very easy to mix and match. The various kinds of checked pattern can fulfill wearers with different preferences. The most popular one these days is the large grid checked pattern, such as windowpane. 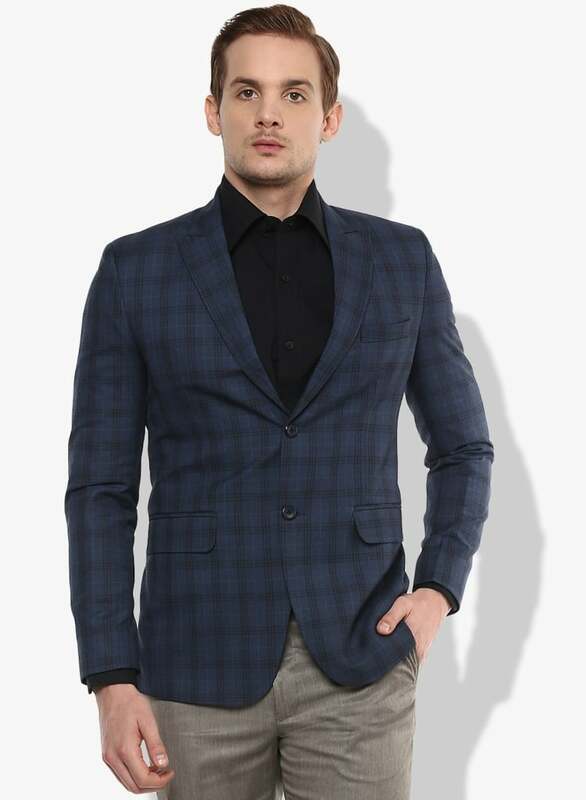 When you want to have a casual look, just match a checked blazer with jeans or chinos. You may also match a checked suit or a three pieces suit with a checked vest if you have to attend formal events. 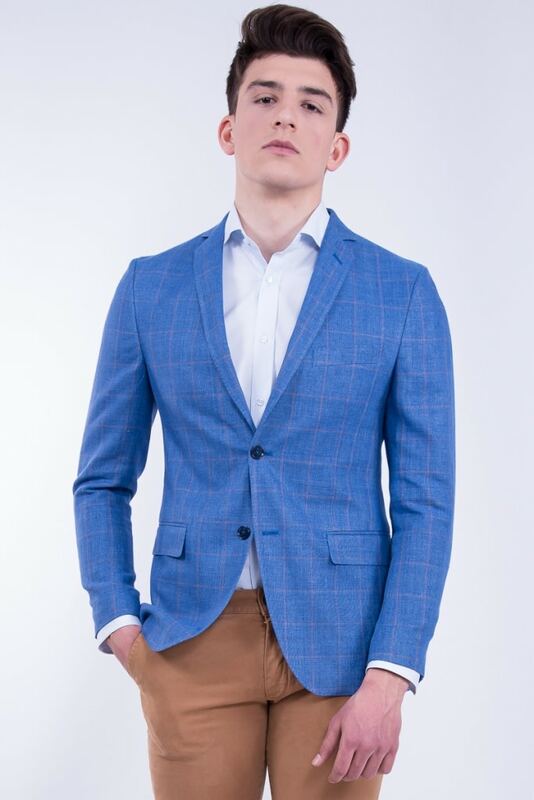 If you want to make the first try on creating your unique outfit, checked suit is your ideal choice. It is a safe but not boring choice. With a lot of color combinations, the checked pattern is so convenient for you to match with other clothing. As a fashion expert, you can also try to explore more and more combinations, creating your unique outfits. 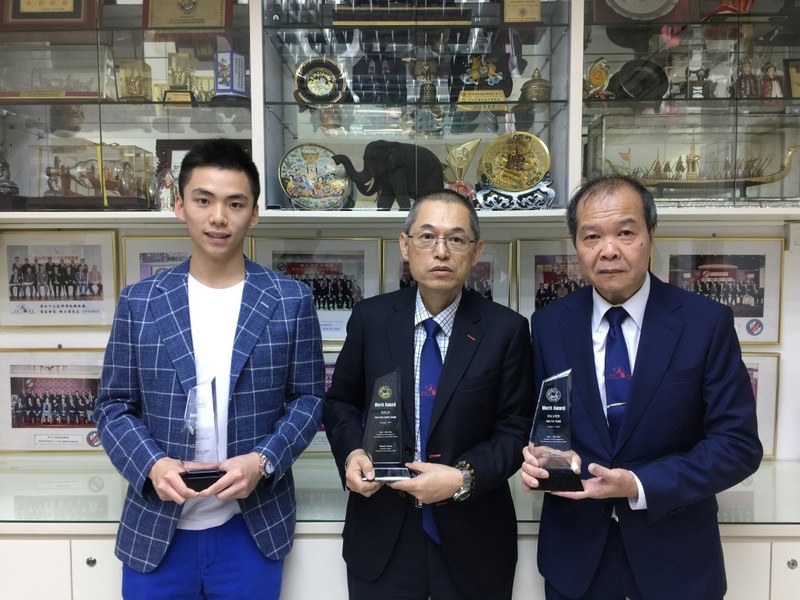 The 27th Congress of Federation of Asian Master Tailors was held in Korea in August, gathered all tailoring professionals from 10 countries and cities. Holding competitions and fashion shows in Congress, it was not rare to featuring with the checked suit. 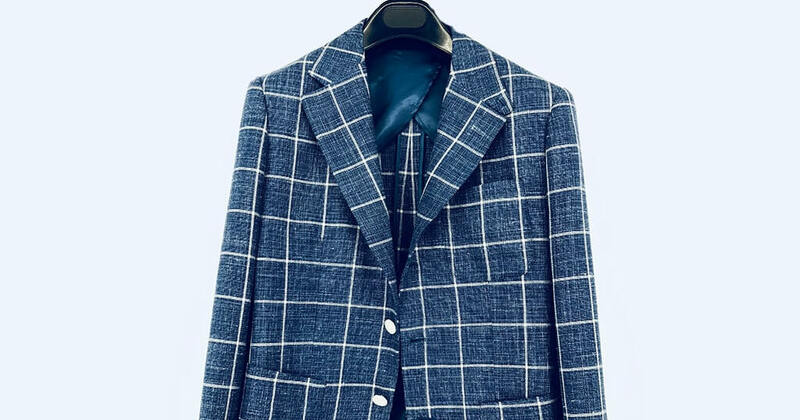 Regarded as one of the Hong Kong representatives, A Timeless Tailor decides to promote the checked suit to all Tailor-M users. Want to experience the versatility of the checked suit? Make an appointment with A Timeless Tailor, they’ll provide you with professional advice and tailor made one for you that fits your body as well as your prefernece. 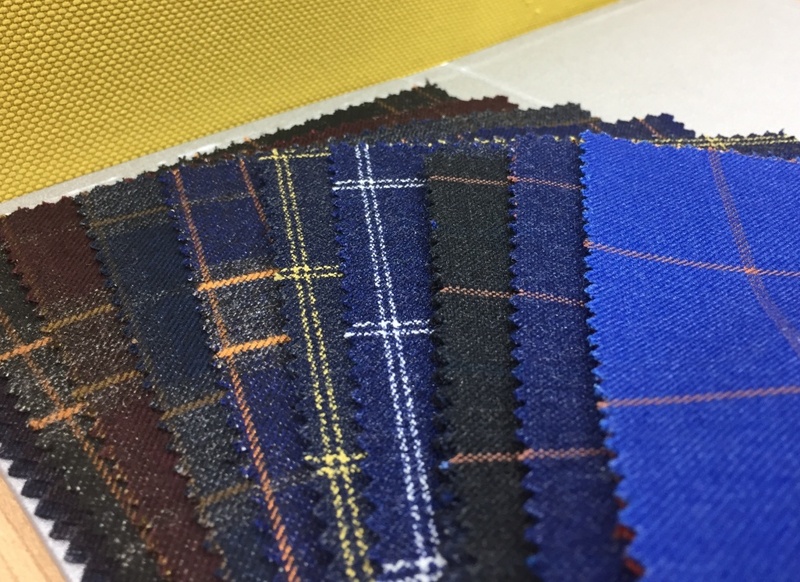 Try tailor made your ideal bespoke checked suit and try the various combinations! 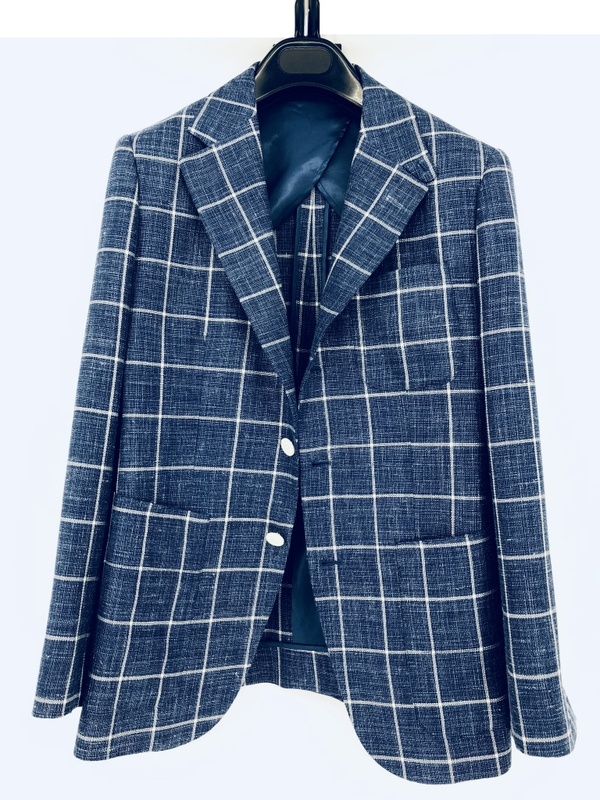 Tailor made a bespoke checked blazer for only HK3,200 or a 2 piece checked suit at only HK$4,700. Turn it into a three piece suit, by adding only HK$1,500 for the vest! Lead the fashion trend now! Branches in Tsim Sha Tsui and Central both provide checked suits for all of you!